Disclaimer: Exchange rates are indicative and are updated frequently based on the fluctuations in the currency market. Certain banknotes have different exchange rates compare to other banknotes. 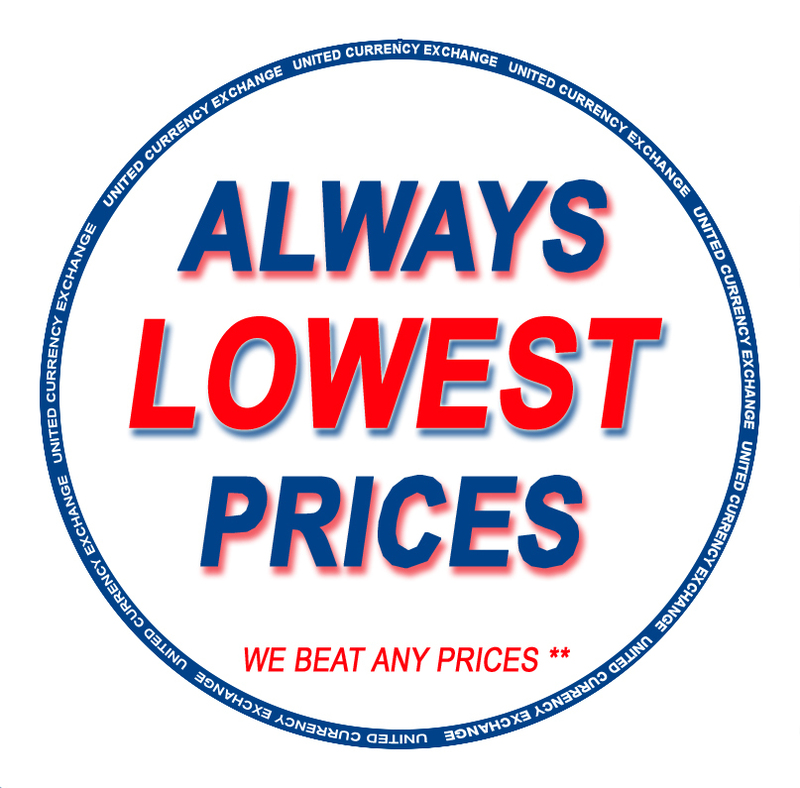 Our in-store exchange rates are live and are constantly updated every 60 second on the weekdays like in our website. 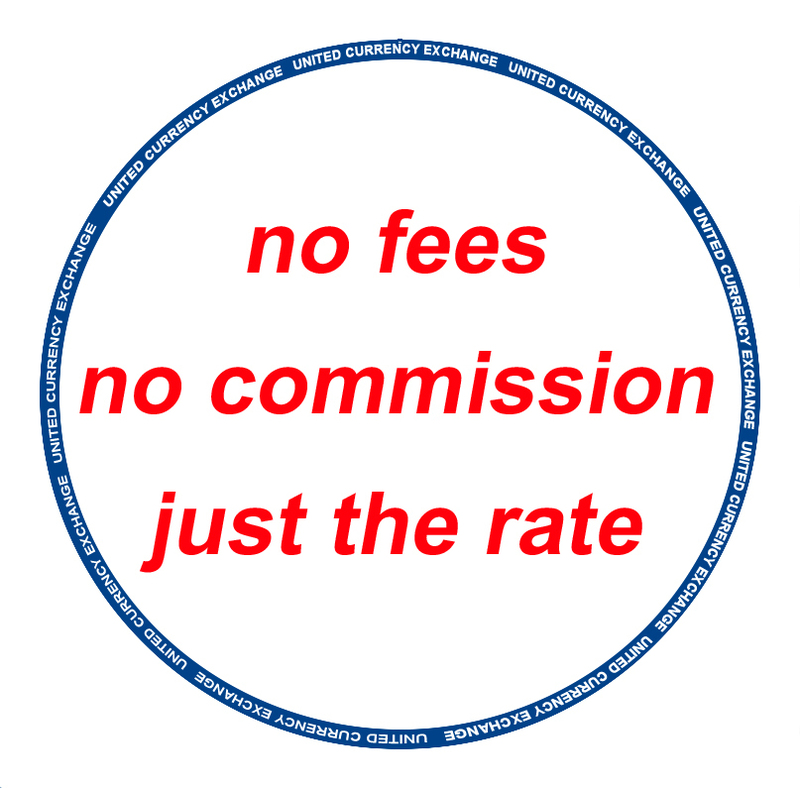 We do not charge you any additional fees or commissions on top of our exchange rates. All exchange rates are subject to change without notice.